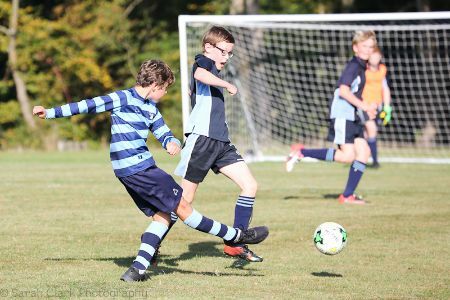 The Thirds started well against Holmewood House, with Aston B scoring the opening goal after a strong Saint Ronan's build up. 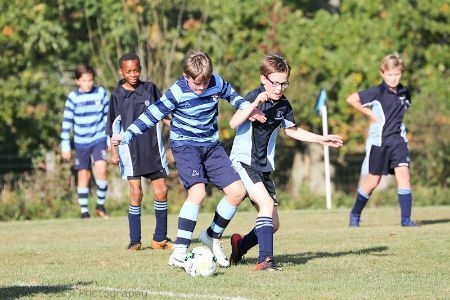 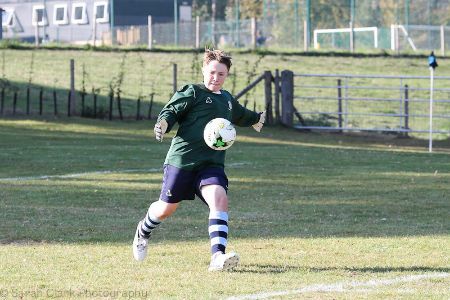 Holmewood managed to equalise before half time and then came out strongly in the second half to score two further goals. 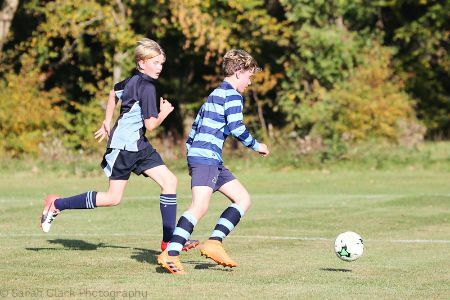 Ellison V-R and Dillon R defended strongly, but our forwards struggled to create and convert opportunities and the final score was 3-1 to Holmewood House.